Decorate and post a happy wish! 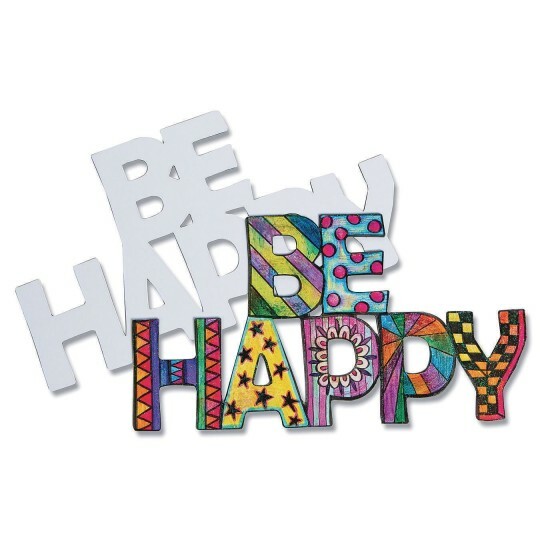 Decorate and post a happy wish with our “Be Happy magnet!” Decorate in so many ways, it accepts paint, markers, collage materials, and more! 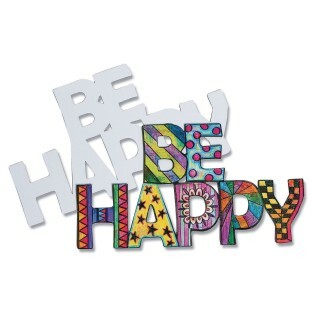 It’s a magnetic canvas with a wish. Sticks to most metal surfaces. Decorating supplies sold separately. Pack of 12 magnets. Each measures 9-3/4” x 5-1/4”.